A Christmas Special series is here so listen up for the countdown until CHRISTMAS Special WAHOOOOO!! All broadcasting done on Derbyshire FM Morning's is scheduled on our broadcasting schedule. 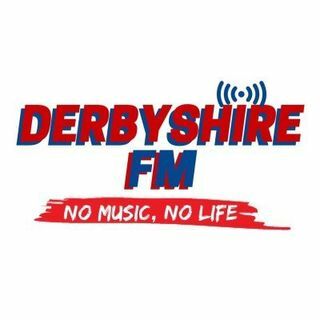 Tune in, in the morning for a whole host of music with different DJ's live on Derbyshire FM. The Late Night Mix show is designed for shows later in the evening that may contain explicit content and are for those who like to stay up late and like to have a late, lazy morning. Tune into this show for a whole host of music for the afternoon and middle of the day!! This show is for those who want to continue to tune into the station after the Drivetime show for an evening full of fantastic music! This show is broadcasted irregularly for a special event that doesn't happen very often! This show does currently not broadcast.